Alessandro Costantini: (b Staffolo, nr Ancona, in or before 1581; d Rome, 21 Oct 1657). Italian organist and composer, brother of Fabio Costantini, uncle of Vincenzo Albrici. He studied with G.B. Nanino in Rome and remained there for many years: after a brief period as organist at S Maria in Trastevere (from January to September 1602), he substituted for Pasquini at S Pietro in 1608, and at the same period was responsible for festal music at S Giacomo degli Sciavoni. He became maestro di cappella of S Giovanni dei Fiorentini (1604–16), the Collegio Germanico (1620–21) and the Seminario Romano (1622–7); he was paid as organist at S Luigi dei Francesi in March 1621. He was described as ‘Cavalier’ in his brother’s anthology of 1622. Between 1621 and 1628 he was organist at S Maria Maggiore, though he was granted leave of absence, probably to serve the Este household, in 1622. In 1629 he was organist and from 1630 to 1632 maestro di cappella of the Santa Casa, Loreto. He was assistant organist to Frescobaldi at S Pietro, Rome, from 1634 to 1637 and succeeded him as principal organist in 1643, the year in which he finally left the service of S Maria Maggiore, having been there for a second term since March 1635; he held this post until his death. In 1651 he was elected ‘guardiano’ of the organists in the Congregazione dei Musici di Roma. His compositions are mainly in the concertato style and show a distinct preference for duets and dialogues. 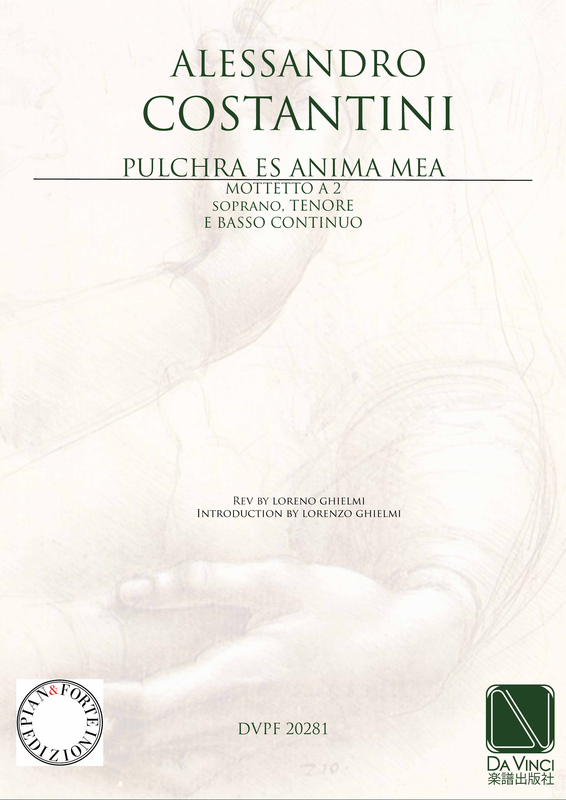 His motets of 1616 demonstrate a competent handling of the few-voice style which flourished in Rome from the turn of the century.